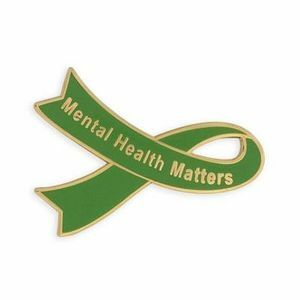 The Mental Health Matters Benefit is the primary fundraiser for the SCCCMH. As part of Mental Health Awareness Month, the SCCCMH will also recognize our “2019 Citizen of the Year”, Laraine Desmond. Laraine has dedicated 30+ years of her professional career to helping people living with mental illness. Our benefit features a silent auction as well as raffles. You can help the SCCCMH by donating an item and/or sponsoring our event. The opportunity for different levels of sponsorship is explained on the attached sponsorship form. All donations will be publicly acknowledged as a donation from your business.